The majority of U.S. nuclear power plants were built in the 1970s and 1980s, which means the average age of the North American nuclear fleet is almost 35 years old. As plants get older, so do the component parts that are integral to their safe and efficient operation. As a result, some of the technology being used in these nuclear plants is more than 50 years old and needs to be replaced. It is in the replacement of these aging parts that a major challenge for the nuclear industry is encountered — obsolescence. Obsolescence within the nuclear industry refers to equipment and parts that are no longer commercially available for purchase. The primary cause of obsolescence is the age of the equipment. Often the original equipment manufacturer (OEM) has discontinued production of the product or has left the industry altogether. A research study by Rolls Royce concluded that somewhere between 20 to 25 percent of the components in nuclear plants are no longer supported by the original equipment manufacturer. A nuclear plant typically relies on more than 100,000 parts to operate, highlighting the size of the task. Nuclear suppliers are working more closely together to resolve the obsolescence of older parts, offering new supply solutions through data services and reverse engineering. 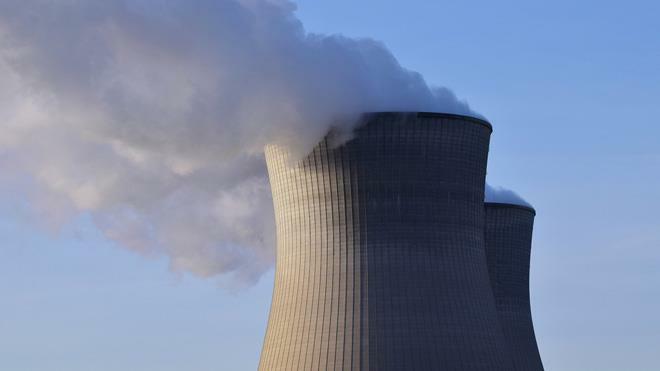 "In many ways the obsolescence issue has brought the supply chain for nuclear power producers closer together," said Steve Willrett, senior consultant at Rolls Royce Nuclear Engineering Services. 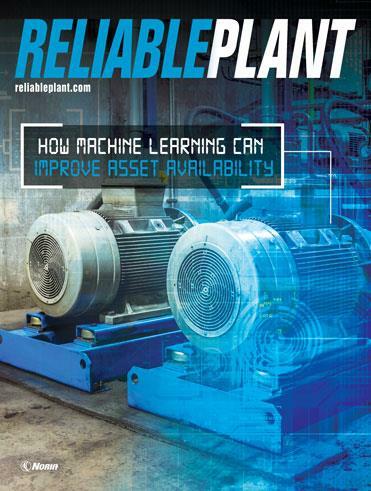 The unifying objective is to keep plants operating as efficiently and cost effectively as possible, since nobody wins when plants have to close. Having an industry-wide response to the obsolescence issue is vital, as this is one of the most serious problems facing the nuclear sector. To tackle the issue, the Nuclear Utility Obsolescence Group (NUOG) was formed in 2000 to create partnerships in the nuclear industry. The isolated pockets of new build markets around the world have also helped keep supply chains in place for some of the older components. "There are four new nuclear units being built in the United States and many others across the globe," Willrett said. "This new business helps immensely in supporting the equipment needs of the existing fleet as well." Rolls Royce has created a proactive system to reduce the effects of obsolescence. Its database and research tool collects information on equipment, inventory, bill of materials, work orders and maintenance concerns. The key benefits include early notice of obsolescence issues, a detailed tree of equipment manufacturers and opportunities for industry collaboration. An improved version of the system is now being developed in which the data will allow customers to identify items that will become obsolete so they can act well in advance. The new version will also enable the supply community to outline the up-to-date status of their equipment. Suppliers can update the status of any obsolete components and whether they can provide spare parts. This will allow suppliers to identify areas and equipment in high demand. Other providers of obsolescence solutions include ATC Nuclear, which has its own nuclear inventory management system. This system provides an inventory supply chain management solution aimed at obsolescence and supplier performance to reduce direct and indirect costs. The company has also developed a reverse engineering, manufacturing and testing program to help solve the problem of hard-to-find parts from original equipment manufacturers. The Curtiss-Wright Flow Control Company (CWFC) is also prominent in the efforts to solve obsolescence issues. CWFC's online parts-sharing database has been designed to provide a quick solution to locating surplus parts. As nuclear sites often hold onto excess components, the surplus can be sold to other sites that are in need of these components. The company also employs reverse engineering techniques in which alternative suppliers assemble obsolete parts, as well as design changes using valves, pumps and heat exchangers to enhance products. While many companies are working on solutions to obsolescence, the Nuclear Energy Institute (NEI) does not see it as a major issue for U.S. plants currently in operation. "The United States nuclear energy industry achieved a record high capacity factor in 2014," said Steve Kerekes, NEI's senior communications director. "That level of excellence would not be attainable if obsolescence were a problem. 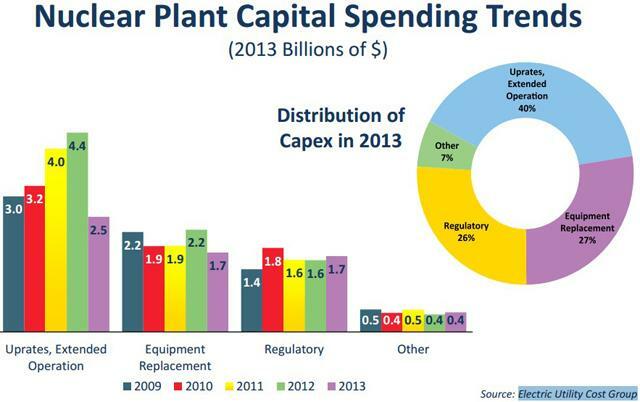 The United States nuclear energy industry has invested approximately $90 billion in capital improvements over the past 20 years. Much of this money is invested in power uprates that increase our value to the United States electric grid and to the markets and regions in which our facilities operate so efficiently." However, a study carried out exclusively for Nuclear Energy Insider found that among the leading industry figures, 70 percent said that obsolescence was one of the top three challenges not only facing themselves but also the industry as a whole. 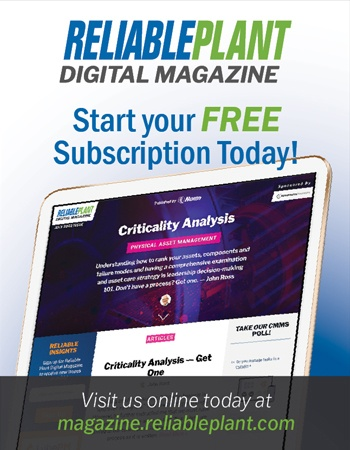 John Furness and Peter Taberner are industry analysts for Nuclear Energy Insider, a leading provider of business intelligence to the nuclear industry.